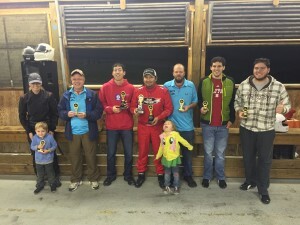 Mid Atlantic Kart Enduro Series – Page 5 – Cheap, competitive, arrive & drive racing fun for everyone! HAPPY NEW YEAR, REGISTRATION IS OPEN! please see each registration page linked above for options/details. 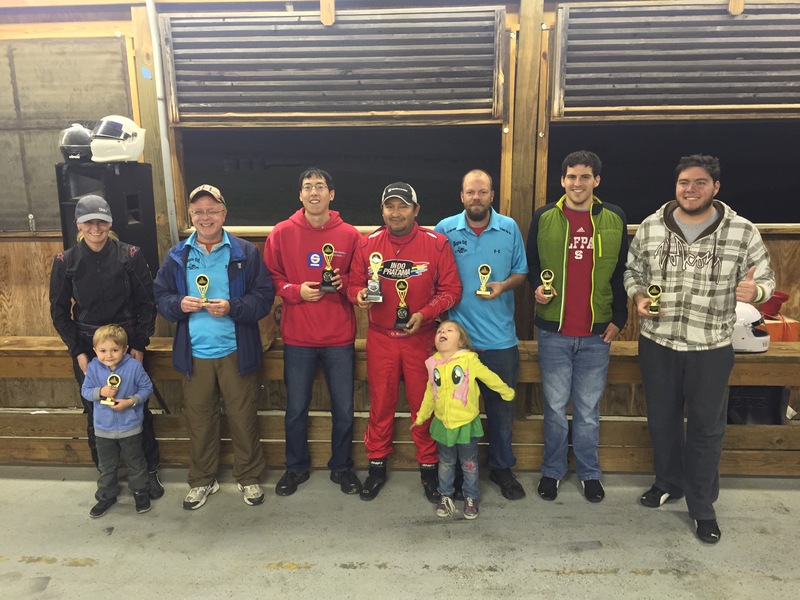 Final 2015 Race (Oct VIR) Results! 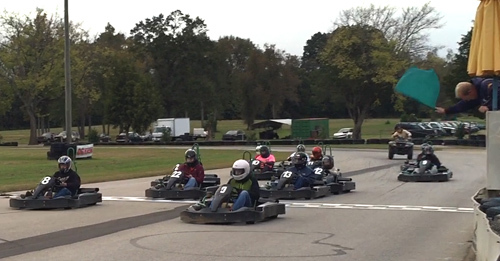 Thanks again to the 30 teams that had fun with us this year!